One Triflower Drop shaped Lampwork Glass Pendant. Colour: Clear glass with Tangerine & Peach flowers and a Green and White speckled background. The pendant is in the shape of a Drop. 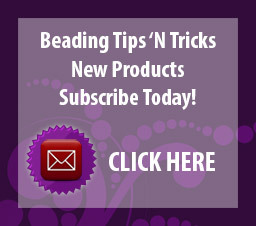 The pendant is handmade and has a domed front and flat back. The pendants have a Clear glass base and top layer. 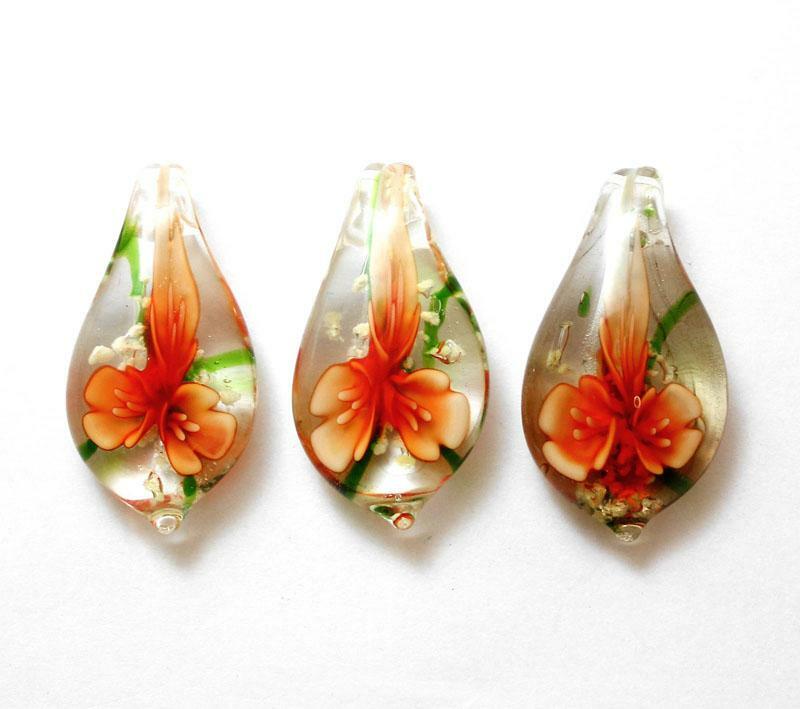 Each pendant has 3 Tangerine and Peach Flowers encased in the pendant using the explosion technique with Green and White speckles in the background. Each pendant has been handmade from Lampworked glass and is unique in its variation of the colour scheme.